Cement is widely used in the production of concrete, mortar, plaster and many other building materials. For large-scale construction projects, there is a bulk demand for cement. Hence temporary godowns/warehouses usually constructed near the site, for storage of cement bags. Cement is a finely ground chemical and is hygroscopic. Cement can quickly absorb moisture from the atmosphere and react with it to start the hardening process. Such cement, when used, would adversely affect the strength of concrete. Hence the godowns/warehouses must fulfill some requirements, to avoid wastage of cement. Here we have given some building requirements for storage of cement, which a site engineer must observe. 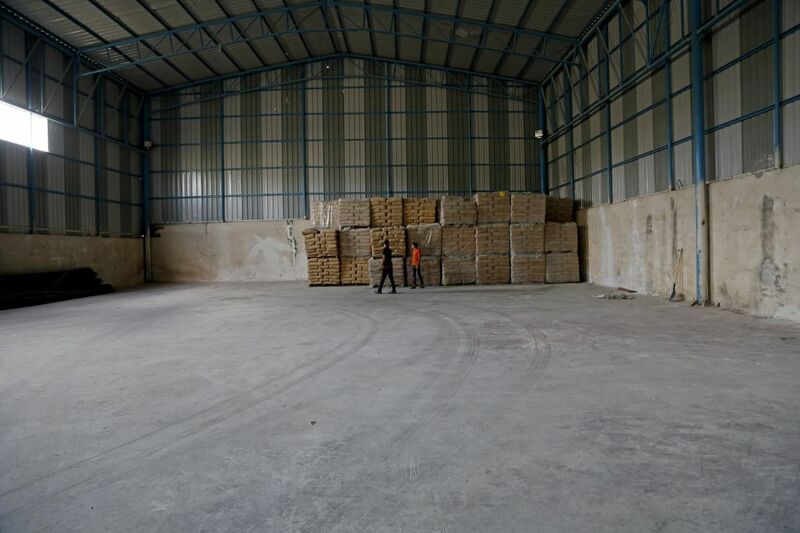 The building, which may be a godown/warehouse or a shed, must have the following requirements for storage of cement. The construction of godowns/warehouses for storage of cement should be avoided in low-lying ground areas, where there are chances of flooding during heavy rains. The storage of cement bags in a basement should be avoided. It must be stored on the first or higher floors. 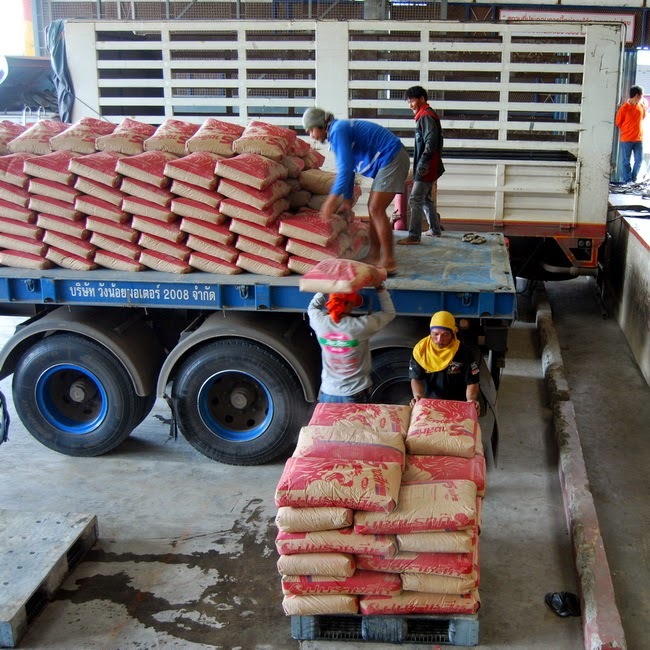 The physical condition of storage of cement should be analyzed in-person before storing cement, especially for the rainy seasons. Avoid using new godowns where water leakages through flooring and roofing have not yet been tested. The side walls of the warehouse should have minimum 230 mm thick masonry, which is plastered from both the sides. There must be few windows in the godown/warehouse. The windows must be shut for most of the time, to avoid the entry of atmospheric moisture. The flooring must be made of concrete, and care must be taken to drain off water in the vicinity, to prevent dampness in flooring. The flooring must be preferably raised at least 80 cm above the ground level to avoid the entry of water in the warehouse. The entrance to the warehouse should be having a slope towards the outside, and under no circumstance, the level should be lower or of the same level as the adjacent road. The roof must be given proper waterproof treatment, and the whole warehouse must be kept watertight. The roof of the shed/godown must be leak proof reinforced concrete or roof must be having of adequately sloped watertight galvanized/asbestos sheets. The height of the plinth of the cement godown should be built in such a manner so that the bottom level of the truck is of the same height as that of the godown and therefore the loading/unloading operations of the bags are done conveniently. The drainage system should be checked and maintained on a regular basis. Regular follow up with authorities must be taken to improve/repair the drainage facilities of the area. The above requirements for storage of cement bags must be followed to avoid problems of wastage of cement. The cement bags must be stored for a minimal time, as the strength of cement gets decreased over time. Proper precautions must be taken while storing cement in the godown/warehouse. This will help in avoiding any extra cost due to damage of cement bags.